Just don't over design it to the point where you get frustrated and get bored and don't finish it. That's actually aimed at myself, as I've done that a time or two. FreshCapMushrooms on YouTube has a very good video on the planning phase of a DIY flow hood. Gives all of the specs and calculations you need. There's also a part two that goes into detail on the build. Excellent work and planning! I've yet to finish my own project but it seems like you have done your homework and are equipped with the knowledge you'll need to really get this done. One question I have is, how extensive is your woodworking area and tool arsenal? I knew very little about woodworking when I got started, so the project served a dual purpose as both flowhood build, and intro to woodworking, which I'm enjoying very much and could see becoming a real hobby. -A track saw or table saw: I bought the cheapest track saw(about $150) because these damn things are expensive as hell. I don't have the room for a table saw. I got super tired of making cuts using a piece of aluminum as a fence for my circular saw, and the cuts never seemed to come out with the requisite precision. Now if you're super handy and really clever you could probably build the whole project with just a jigsaw... but you'd have to be pretty skilled. Edited by bezevo, 28 January 2019 - 02:44 PM. I've built speaker cabinets with that sort of particle board. As long as it is seal up tight so it does not get wet, it will work, but that stuff can get heavy fast! I am going to check out some pre finished laminates made for kitchen cabinets also ............there are lots new high tek products ..
Bro just go to home depot and buy their best grade 3/4 inch plywood lol what in tarnation. YA Sandy .......GOOD ADVISE .That's were i'm leaning ............but i like to eeerrrrr ! OCD ! OVER THINK THINGS ! HEH ! Edited by SteampunkScientist, 29 January 2019 - 01:42 PM. LONG AGO IN A GALAXY FAR AWAY ! i attempted a Ghetto type set up with several merv 13 furnace hepa filters glued together, mounted in a tote ect This was about 15 yrs ago ............let's say This was A FALE ! I am NOW attempting to go for a "real" laminar flow bench , and avoiding the Ghetto looking questionable tek . . I seek to build A functional unite that looks and works like commercial professional set up , well that's my goal . Sandy i need to... talk !...talk ..! ...plan ...! plan...! careful because want to avoid wasted money and Home Despot is 200 mile round trip here from BFE .............ok everything is 100 miles to 200 miles round trip ha ! So planning is important before shopping expedition . heh , THE JOYS OF BFE ! THANKS For your Input . Sandy n Steam Punk ! Edited by bezevo, 29 January 2019 - 02:20 PM. Ah, I see your point. The 200 mile round trip means you need to know everything your going to need down to the screws and glue. Then, yes good planning up front is going to save a lot of time, money, and frustration. I'm trying to incorporate a Magnahelic gauge on this one to measure the static pressure inside the plenum, I will be able to monitor the filter life by the increase in pressure over time. 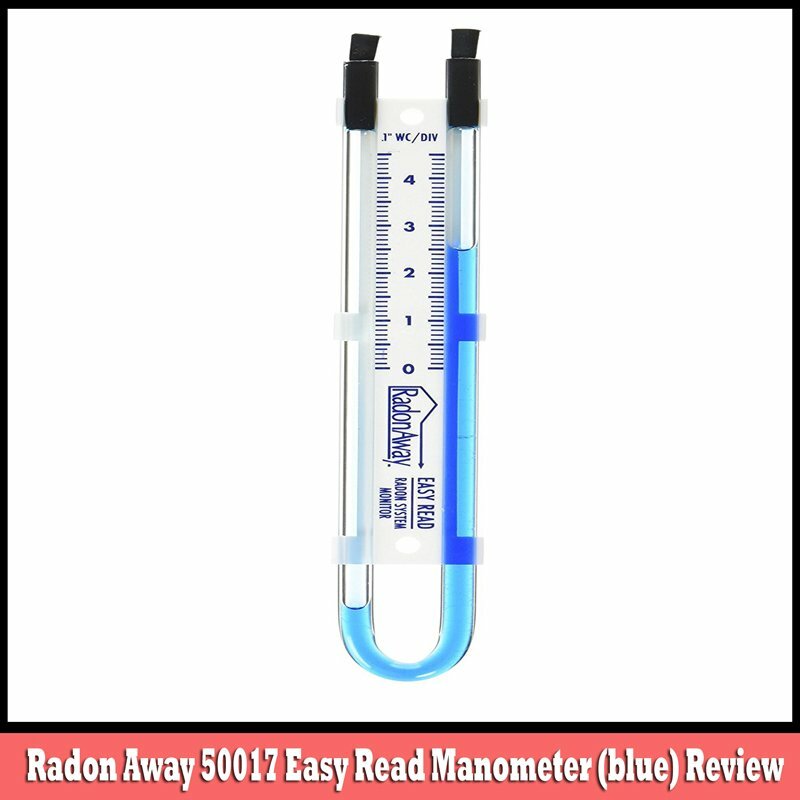 I put one of these radon gauges (Manometer) on my hood to measure the vacuum differential pressure. You could make your own with tubing and colored water, although these use a very non-viscous colored oil. Why do that when you can put on a cheap surplus Magnahellic that is really easy to read and hookup? Gauges are way more steam punk bro! would this FANCY heh Magnahellic gauge be helpful for me . Static pressure represents the resistance that the air has to pass through. The magnahelic or other pressure differential devices measure this pressure difference from atmosphere pressure. It's not really helpful for your laminar flow at all, it's just to show you what the pressure is behind the filter, as it clogs up the pressure goes up to a certain point it should be changed this is called "final pressure drop". It's not necessary at all just getting fancy, found a magnehelic for $20 on fleabay so why not. details on my project are highly classified. HIGHLY I SAID! Laminar flow requires that your filter is designed for laminar flow period, nothing you can do to make a non laminar designed filter work for a flowhood. You either got one designed for flow benches and medical stuff or not. As long as you are providing a proper designed filter with a nice even pressured plenum you will have laminar flow. Edited by sandman, 30 January 2019 - 10:57 AM. SANDMAN : " details on my project are highly classified. HIGHLY I SAID! " Translation i'm going to live in HELL if THE PANTS Finds out ! heh now i want a Magnahellic guage thing i don't understand heh because it sounds all cool ! i was hoping to make cabinet so it could be cracked open so the filter or fan can be replaced if necessary yrs in future . perhaps i do want/need a Magnahellic gauge hummm.. ? ? Edited by bezevo, 30 January 2019 - 11:20 AM.